The holiday season is here and millions of shoppers are getting ready to fill their carts with gifts at a great price. Toys for all ages will be flying off the shelves this weekend, but parents beware- not all toys are safe! 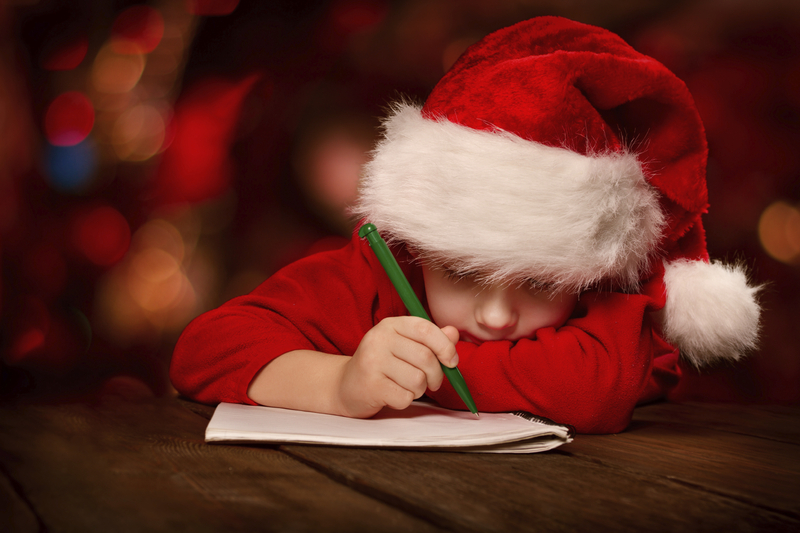 Before you hit the aisles to tackle your child’s wish list, do your research. The non-profit organization World Against Toys Causing Harm (WATCH) released their ’10 Worst Toys’ list for the 2018 winter season, highlighting some of the most popular toys with harmful features that could cause serious injuries to your kids this holiday. NICKELODEON NELLA PRINCESS KNIGHT PILLOW PETS SLEEPTIME LITES: Made for infants, children can sustain battery-related injuries from acid leaks. Small heart and flower decorations can also serve as choking hazards if they become detached. NERF VORTEX VTX PRAXIS BLASTER: This gun is marketed towards kids as young as 8-years-old and shoots 10 discs in a row with a force that can cause serious facial and eye injuries upon contact. MARVEL BLACK PANTHER SLASH CLAW: These plastic claws based on a popular superhero are rigid and hard. They are marketed to kids 5-years-old and up and can cause facial and eye lacerations. Small pieces can also break off posing a choking hazard. POWER RANGERS SUPER NINJA STEEL SUPERSTAR BLADE: Made for kids as young as 4-years-old, this plastic blade is hard and spring-loaded. Kids could sustain severe impact injuries to the face and other body parts if they use it as a weapon against others. CABBAGE PATCH KID DANCE TIME DOLL: The headband on this doll can be removed and poses a choking hazard if a child were to ingest the accessory. It’s particularly dangerous to the toddlers it is marketed towards due to their elevated tendency to put things in their mouths. ZOO JAMX XYLOPHONE: The 9-inch long drumstick on this xylophone, geared towards 1-1/2 to 4-year-olds, can be extremely dangerous. It is long and slender enough for a child to reach their mouth and swallow the toy, which would then become lodged in their throats. NICA WONDERLAND DOLL- MINICLARA THE BALLERINA: This doll made for toddlers comes with a plush and detachable pet friend named ‘little kitten’ who serves as a choking hazard if ingested. STOMP ROCKET ULTRA ROCKET: Children have to run and stomp on this rocket for it to fly. If the rocket is not aimed correctly, it could cause serious eye and facial injuries from the forceful impact. CUTTING FRUIT: The knife included in this children’s cutting set is marketed towards kids as young as two-year-old but has the potential to cause puncture wounds and blunt trauma injuries. CHIEN À PROMENER PULL ALONG DOG: The string on this pull toy violates industry standards for infant toys, exceeding 12-inches in length which could put children at risk of strangling themselves. Research all toys before purchasing to see if they have any active recalls or a known history of causing injuries. Don’t ignore the age recommendations for toys- they are there for a reason. Avoid buying toys with opened or damaged boxes in case they were returned due to defects. Choose toys for their quality, not quantity, to avoid cheaply made items. Purchase toys from credible sources to avoid name brand knock-offs that could be made with harmful materials. Most importantly- never assume that just because a product is marketed towards babies and kids that it is safe. Sadly, there are many greedy manufacturers out there looking to take advantage of holiday shoppers. These companies put dangerous toys on the market for kids without considering their safety or health. Unfortunately, many parents do not realize this until their child becomes an innocent victim. Take your time, do your research, and buy smart for a safe and healthy holiday. If your child has sustained a serious injury or illnesses due to a toy-related accident, D’Amore Law is here to help you fight back. Our expert team of personal injury attorneys cares about your child’s safety and will seek justice for injuries sustained caused by negligent product manufacturers. Contact us today for a free case evaluation to review your options.